In addition to two of the finest marinas in the nation, we offer a variety of places to rent and store equipment. 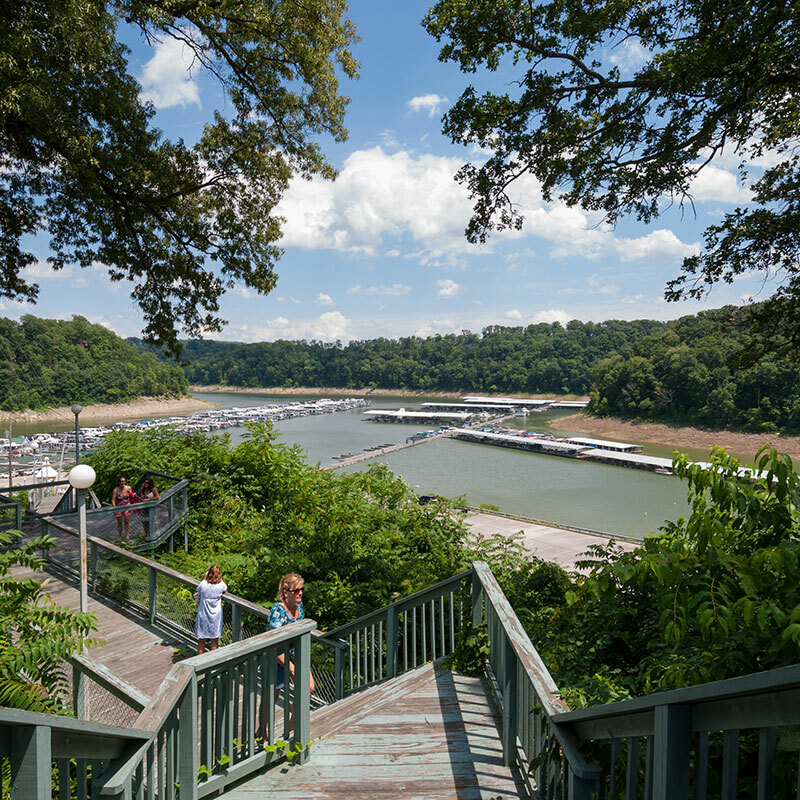 Burnside Marina, near Somerset, is located on the eastern side of Lake Cumberland and is known for its houseboat vacation rentals. 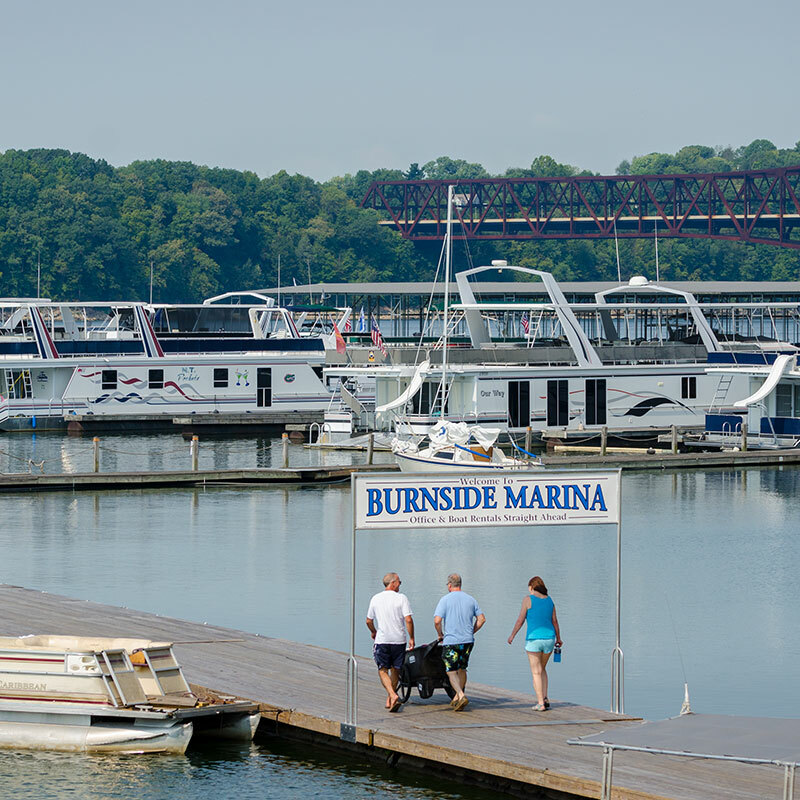 Burnside Marina is a modern, full-service and well-equipped facility offering floating boat slips with direct access to the lake, as well as houseboat, fishing boats, ski boats, wave runner and pontoon rentals. Ramp currently unavailable. Lee’s Ford Marina Resort is your complete vacation complex on Lake Cumberland’s Fishing Creek, four miles west of Somerset. Motel cabins, restaurant, pool, tennis courts and playground surround the modern, well-equipped, full-service marina, complete with docking facility and ramp. Enjoy pontoon, ski boat, canoe, fishing boat and wave runner rentals. Burnside Somerset Boat Storage Inc.
New and certified pre-owned boats PWCs, brokerage service, certified mechanics, on and off water service, boat storage, full line of boating and summer accessories.